When it comes to military veterans, returning home from service can come with a lot of adjustments. One of those adjustments may be finding or building a house to come home to in the first place. 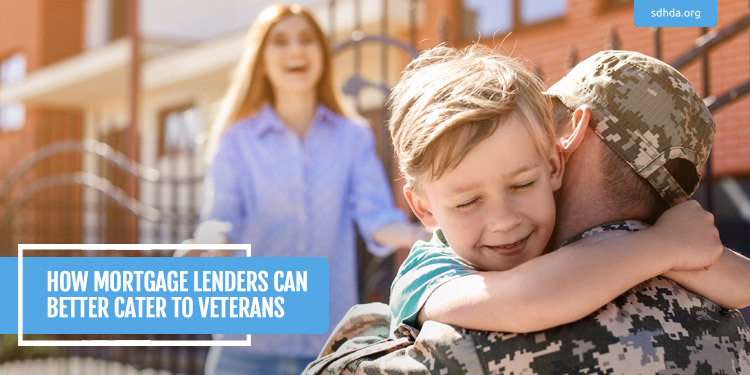 As a lender, there are small ways that you can enhance your offerings to military veterans. Here are a few ways that financial institutions can better cater to vets. Step one for enhancing your financial institution's service to veterans is to offer VA Loans. This style of home loan is geared toward military service-members who have met certain length-of-service guidelines. As a lender, you should consider offering this loan among your menu of products—particularly since you're able to offer your borrowers potentially better terms thanks to a guarantee from the Department of Veterans Affairs (VA). One qualifying factor for a VA-guaranteed loan is a "certificate of eligibility." Offer to help walk your potential borrowers through the process, versus requiring them to do it on their own before applying for your institution's VA loan. One unique factor of a VA-guaranteed loan is that, unlike some other homeownership programs, it's not restricted to first-time buyers or based on income guidelines. A military veteran may be able to qualify for VA loans repeatedly throughout his or her lifetime. Details such as this can be key to how you communicate with veteran borrowers. 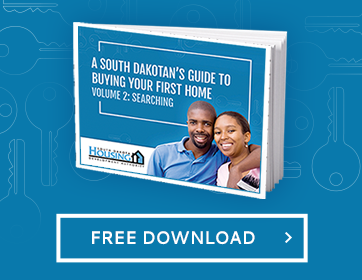 South Dakota Housing Development Authority (SDHDA) offers a veteran's waiver, whereby even if you are not a first-time homebuyer, that requirement is waived under the First-Time Homebuyer Program. Where should financial institutions find veteran borrowers? A good start is to designate a loan officer with a background in or connection to military services to make your institution more relatable. Another way is to proactively reach out to potential vets who may be in search of a lending opportunity—this could include local law enforcement or other community employers with a penchant for hiring military vets.